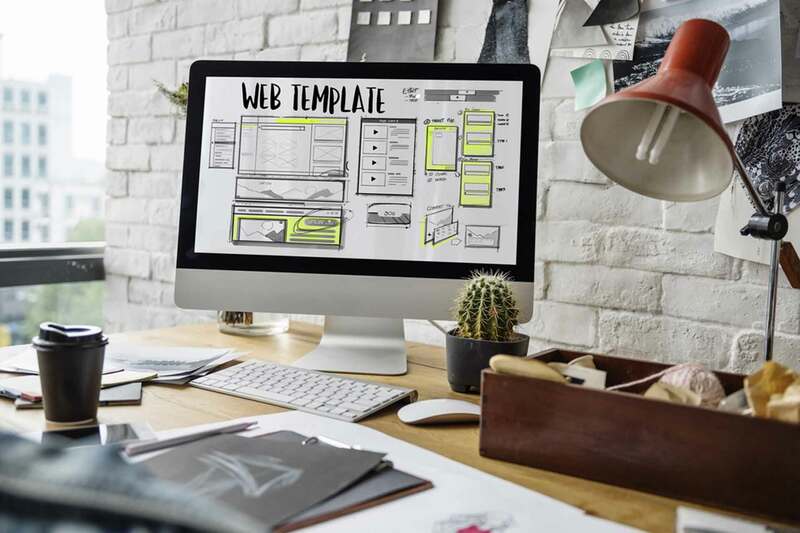 I am a Website Developer. 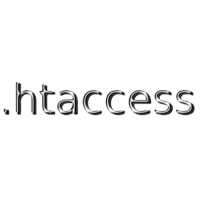 How to group Security Headers for web application using htaccess? 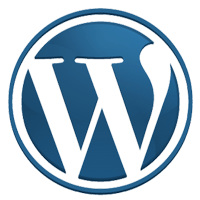 How to ensure your WordPress site’s security? 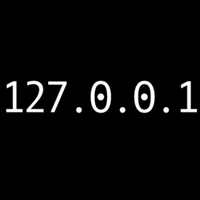 How to enable curl at localhost? 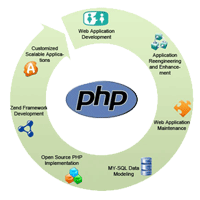 How you can add Cron Job at Cpanel? 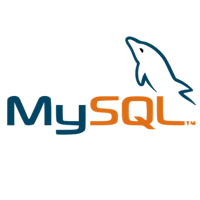 How to export the data from MySQL into a XML file with PHP? 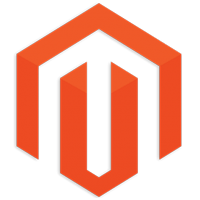 How to export the data from MySQL into a CSV file with PHP including a header row?